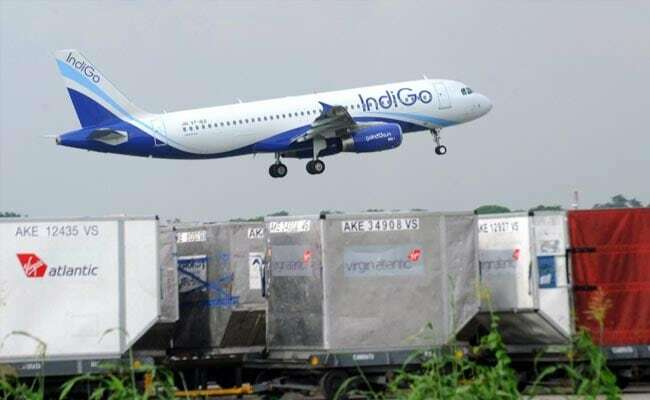 New Delhi: Passengers of an IndiGo flight were surprised this afternoon when the aircraft zoomed back up after touching down at Delhi's Indira Gandhi International airport. They would learn later that it was a life-saving move by the pilot, who had spotted an Air India flight far too close. Pilots of both planes saved the day by following Standard Operating Procedure, said sources. Not long after the scare, Prime Minister Narendra Modi was at the airport to receive his Bangladesh counterpart Sheikh Hasina, who arrived on a four-day visit. Air India's Delhi-Goa flight AI 156 was cleared for take-off at around 11.15 am when the Air Traffic Control or ATC asked the pilot to stop and come back to bay, sources say. The IndiGo flight, the sources add, was allowed to land but when it touched down, it saw the Air India plane at the converging point of runways and took off again with some very baffled passengers. The Air India aircraft, with 122 on board, finally took off at 12.50 pm. The IndiGo plane landed on the runway 27 minutes after what is often described as a near-miss. A senior official of the Directorate General of Civil Aviation said that the planes were on converging runways - one flight is allowed to land and go around and the other is kept ready for take-off. "In such circumstances, pilots of two flights on converging runways don't do the same thing. The IndiGo touched down and then aborted plans to land. 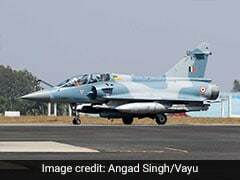 Since it had announced it was taking off, the Air India pilot informed the ATC that it was cancelling take-off," said the official. The Directorate General of Civil Aviation said in a statement: "There was no safety issue, no collision issue and no infringement. Therefore, nowhere was safety compromised."